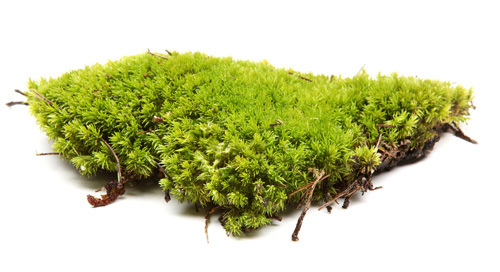 Moss is a serious threat to Halifax and Keighley lawns because it will swamp the grass if left untreated. The result is brown patches in the summer, and soggy patches in the winter. To prevent this, the moss must first be killed then removed by scarifying to allow the grass to thrive.